Building GBC module is often slowed down by collecting the required parts. 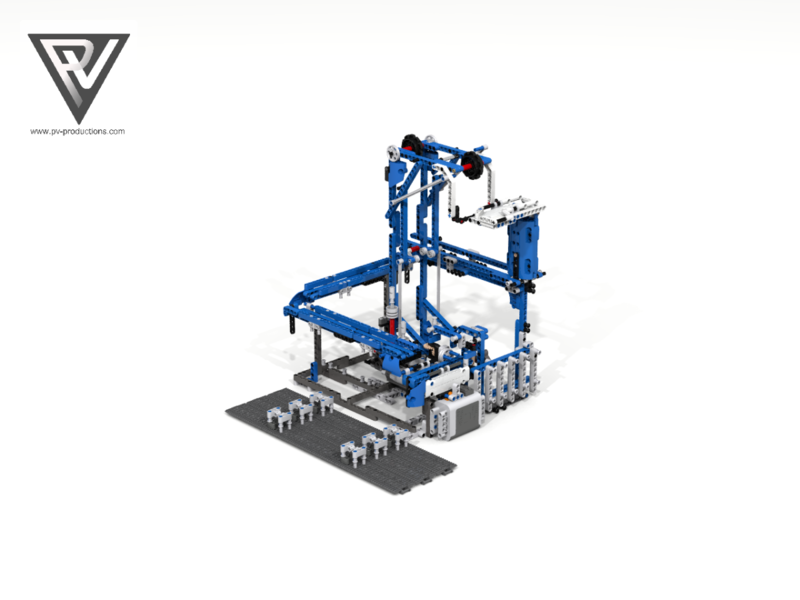 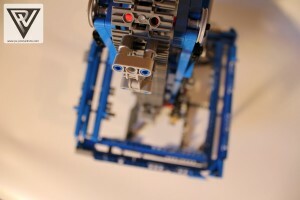 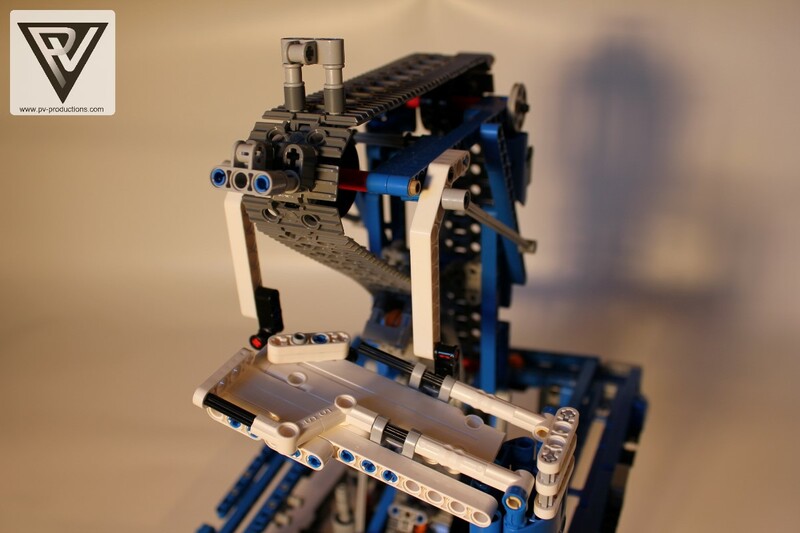 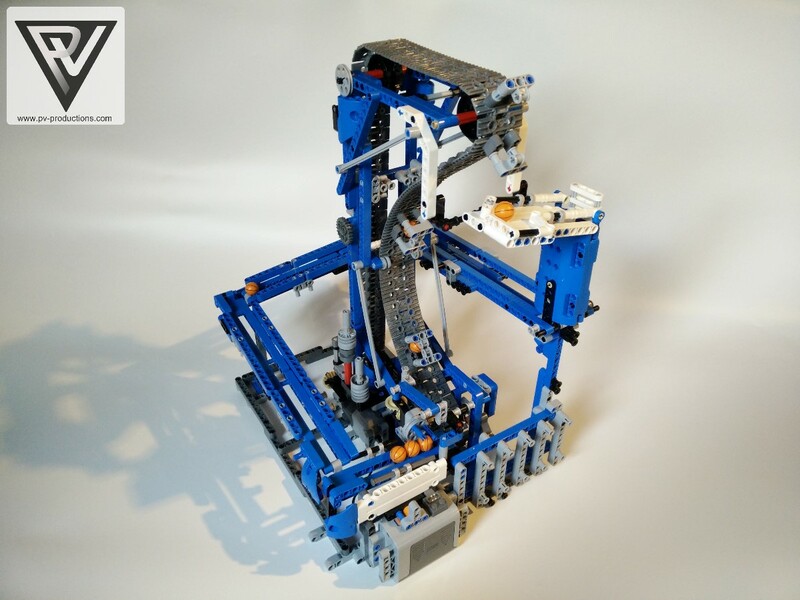 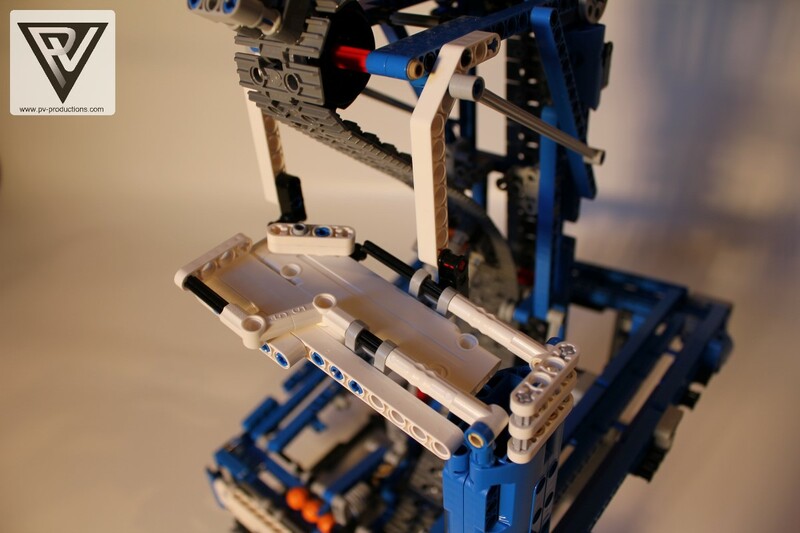 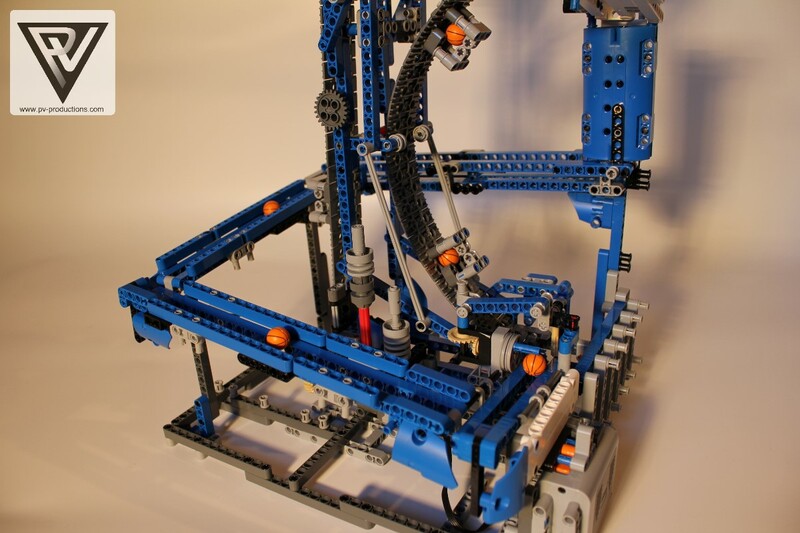 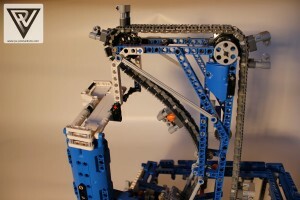 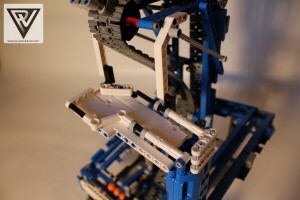 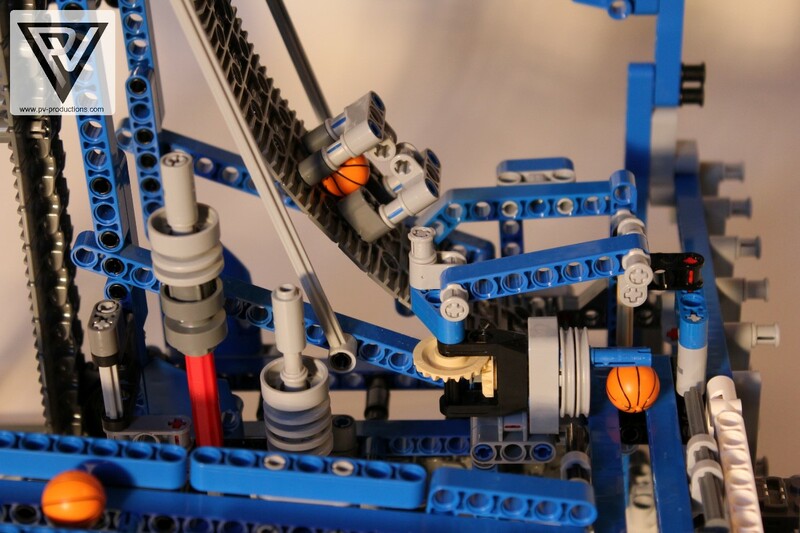 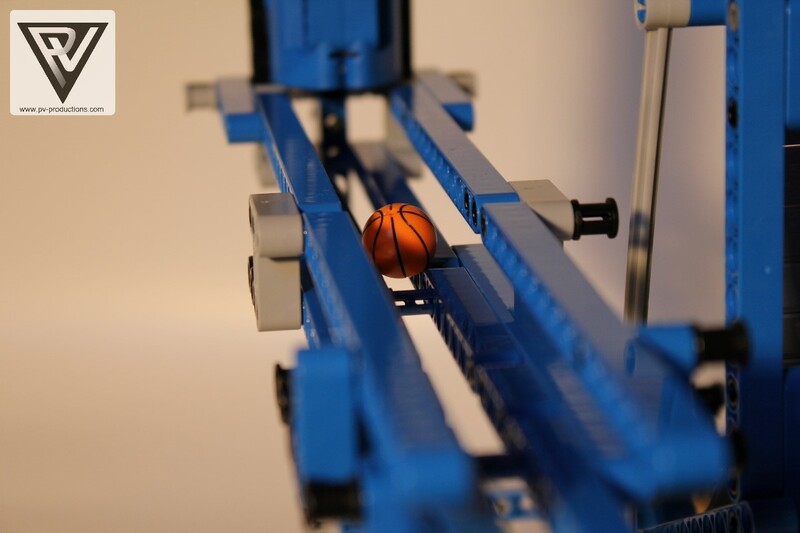 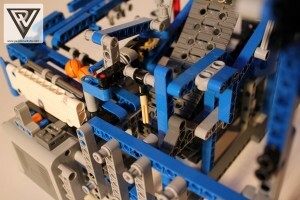 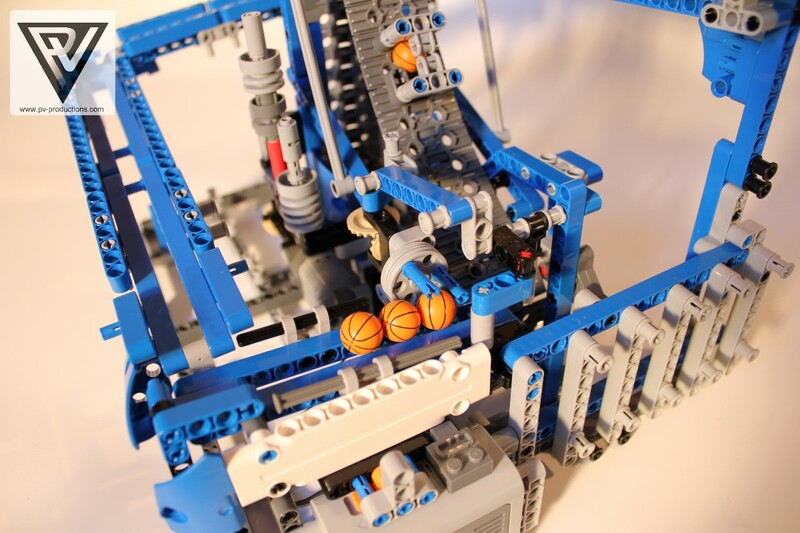 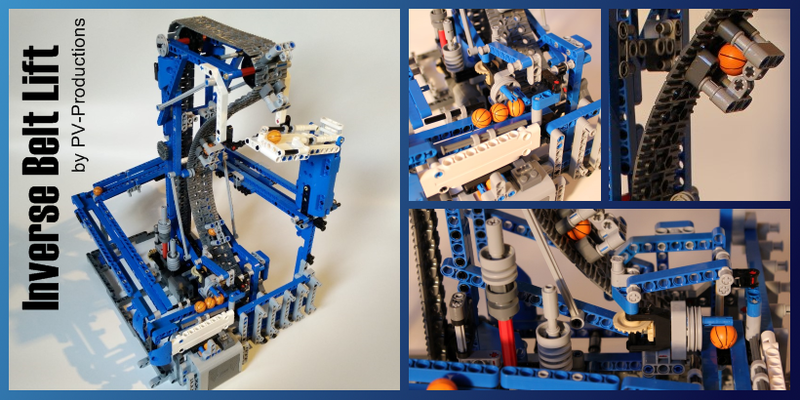 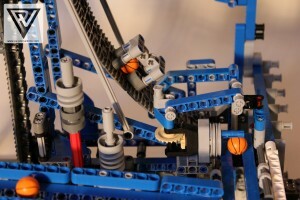 PV-Productions solved this problem by proposing you a GBC module that can be, apart from balls, entirely built with only parts coming from the LEGO Technic Crawler Crane set (ref 42042). The challenge results in an awesome module with perfect timing. Super good!